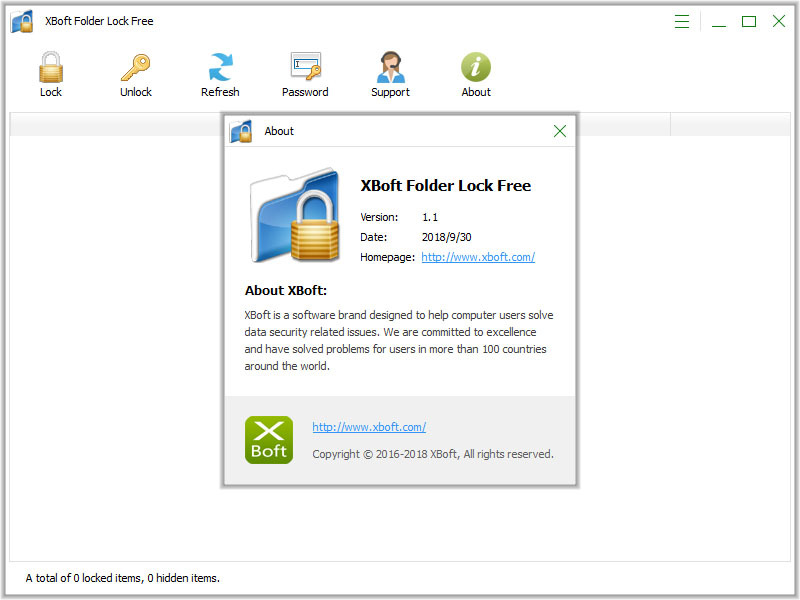 XBoft Folder Lock güvenli ve kolay kullanımlı dosya/klasör şifreleme programıdır. Şifrelenmiş veri dosyası görüntülenme, değiştirilme, taşıma, kopyalama ve silme işlemlerine karşı korumalıdır. 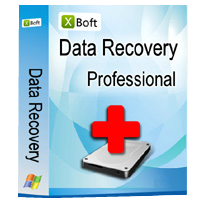 XBoft Data Recovery can easily recover lost files, pictures, documents, videos and more from deleting, formatting, partition loss, OS crash, virus attack and other data loss cases. It guides you to find out lost files precisely and recover from PC, laptop, hard drive, SSD, USB, memory card, digital camera, etc. until you get all lost data back again. Re "If you have forgotten your user password, you can use the license code to reset the user password." We all have the same licence code, so we can reset each others password. 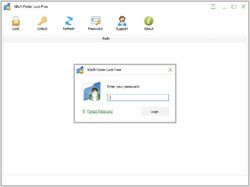 So think twice to share this program with people who can access your computer. Tried to lock a simple picture file. Unfortunately the file still opens without password but was a little blurry. It should not have opened at all. 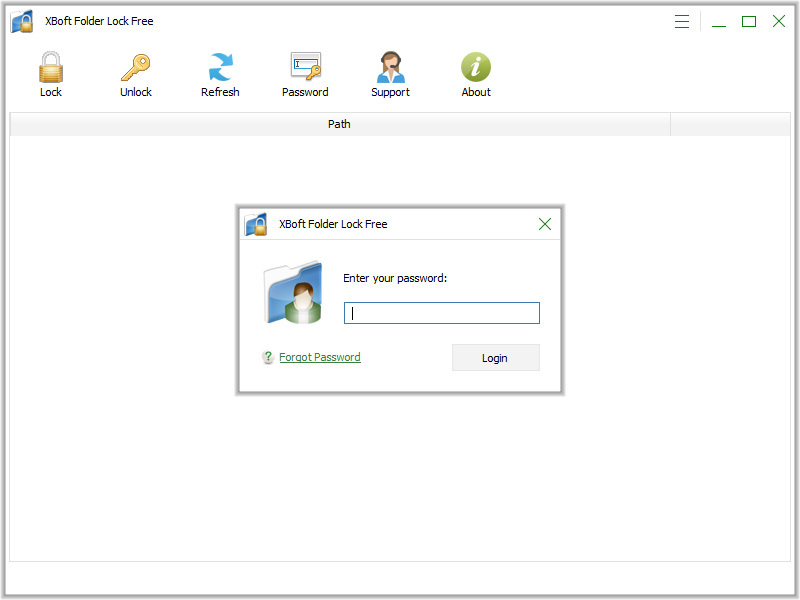 Can't afford an unstable Lock/Hidden file system, so un-installed it immediately. Tried to lock a simple picture file. Unfortunately the file still opens without password but was a little blurry. It should not have opened at all. Can't afford an unstable Lock/Hidden file system, so un-installed it immediately. No clear if this is lifetime without updates. GAOTD should put that label right after the product description to eliminate all guesswork. I do not see that anywhere here, so I will pass on this one. The last thing I want is to lock something up and not be able to get at it again.